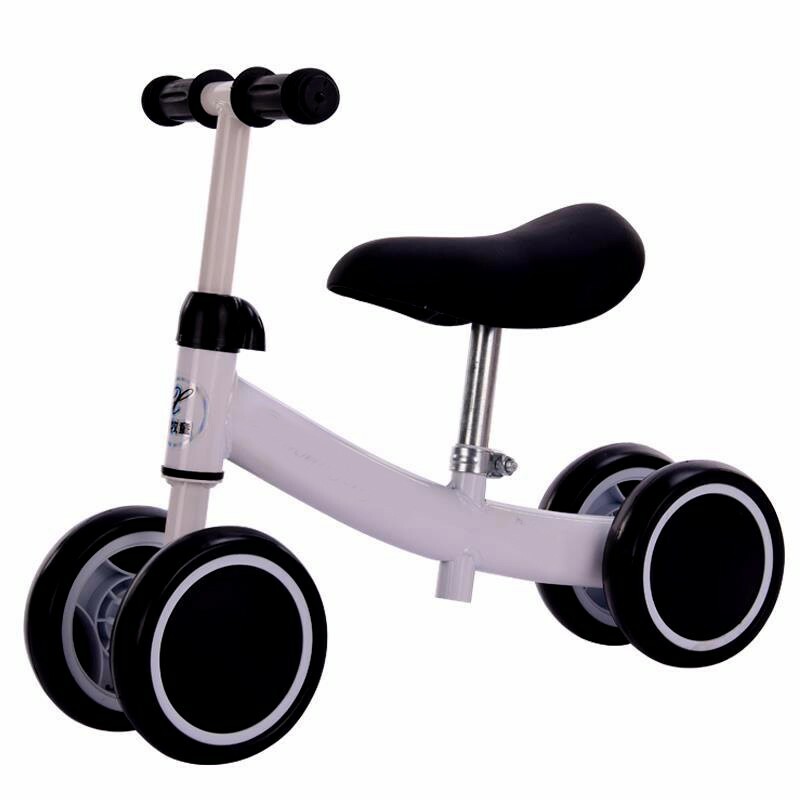 We are a professional baby toy suppier with a wide range products. 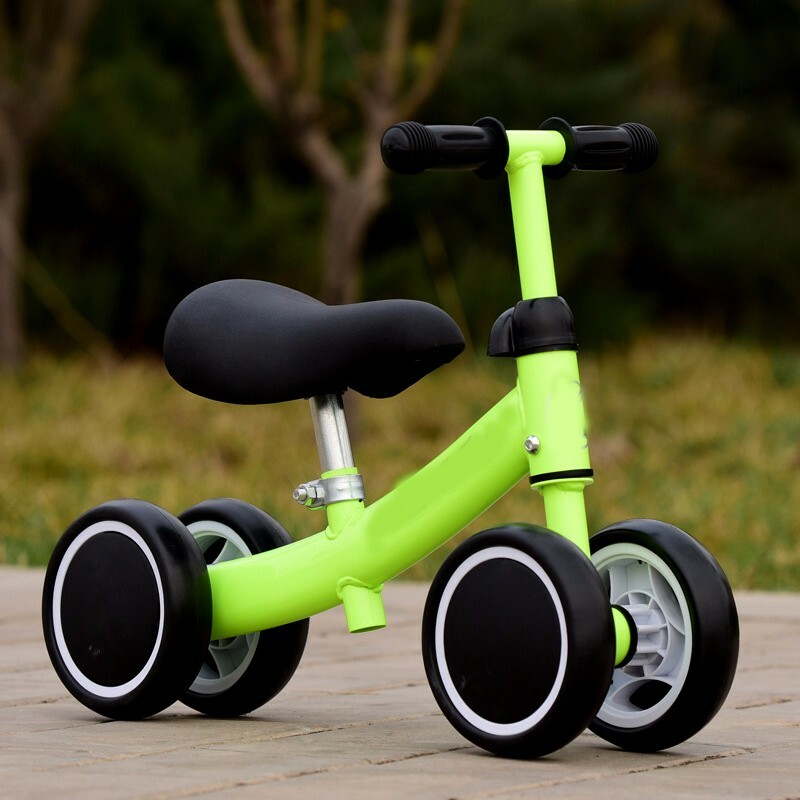 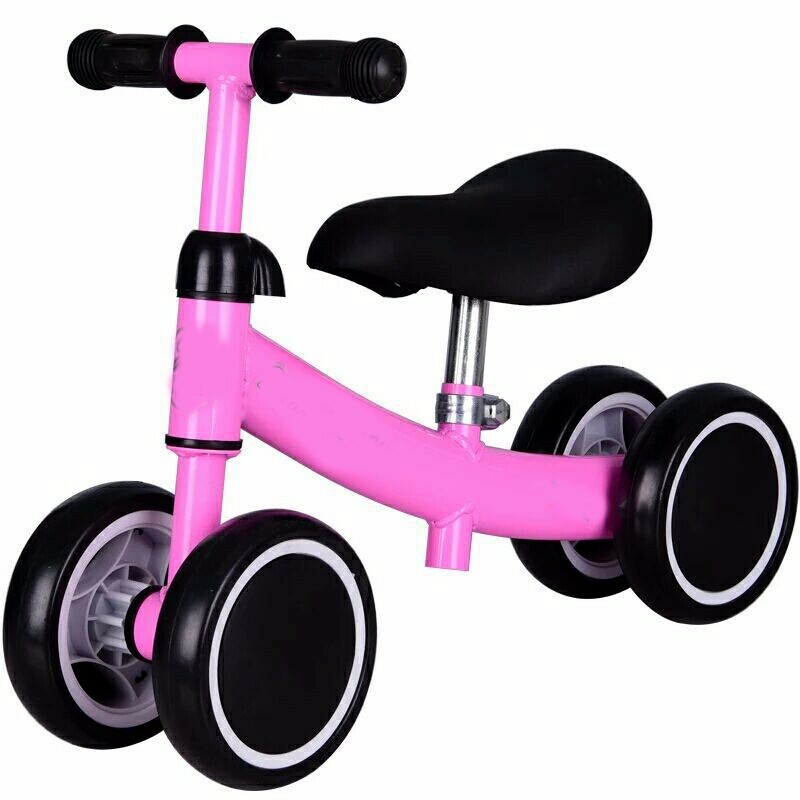 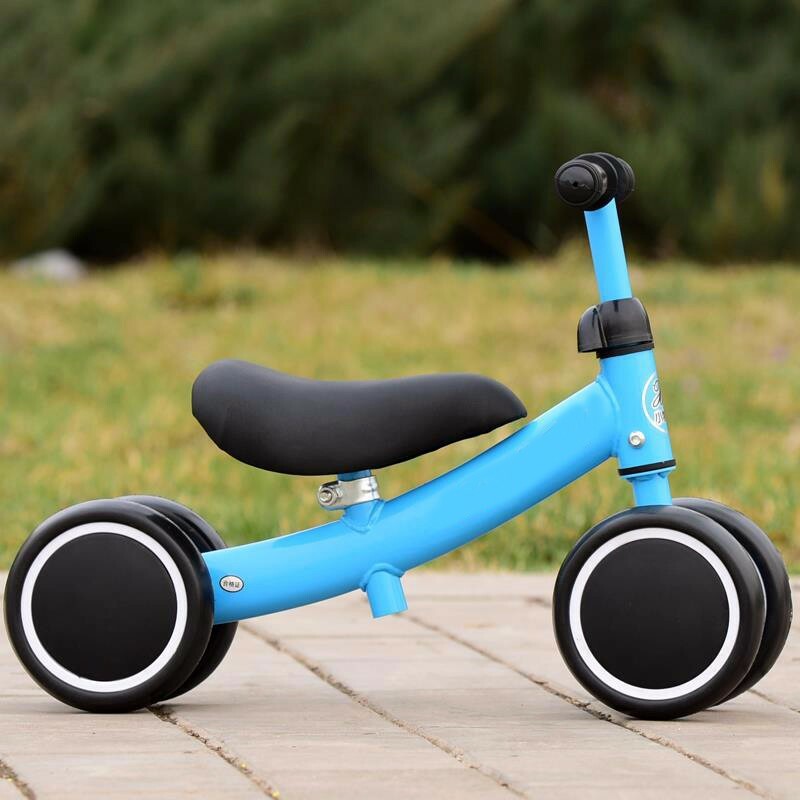 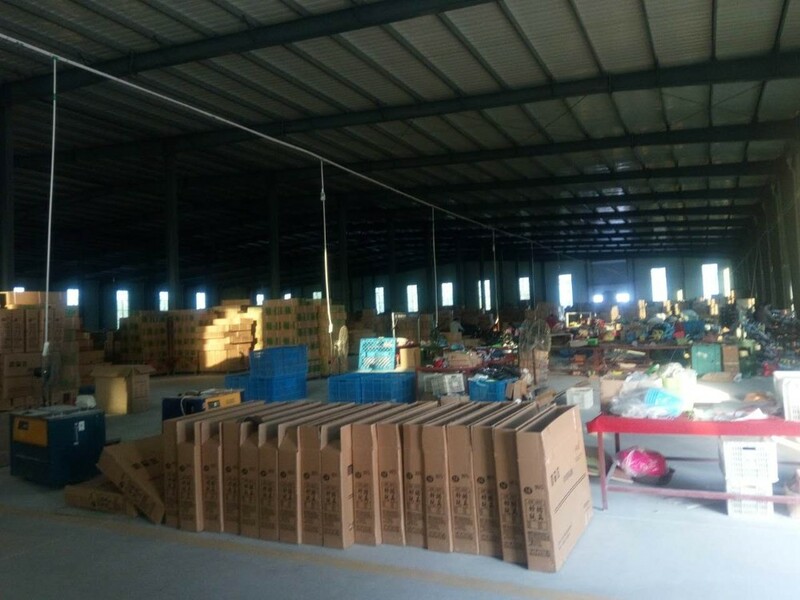 Main products: baby walker,baby swing car,baby tricycle,baby stroller/pram, kids electric car/motorcycle, kids bike,kids scooter, kids backpack/suitcase, and other related products. 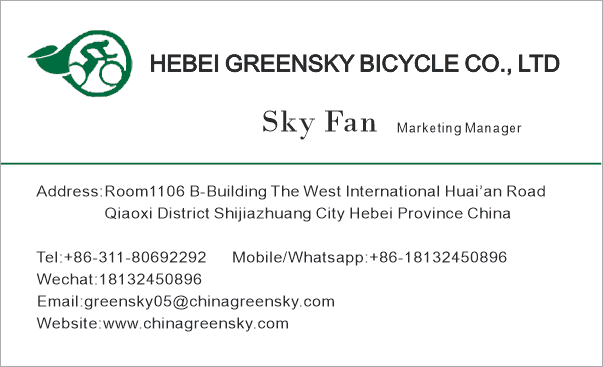 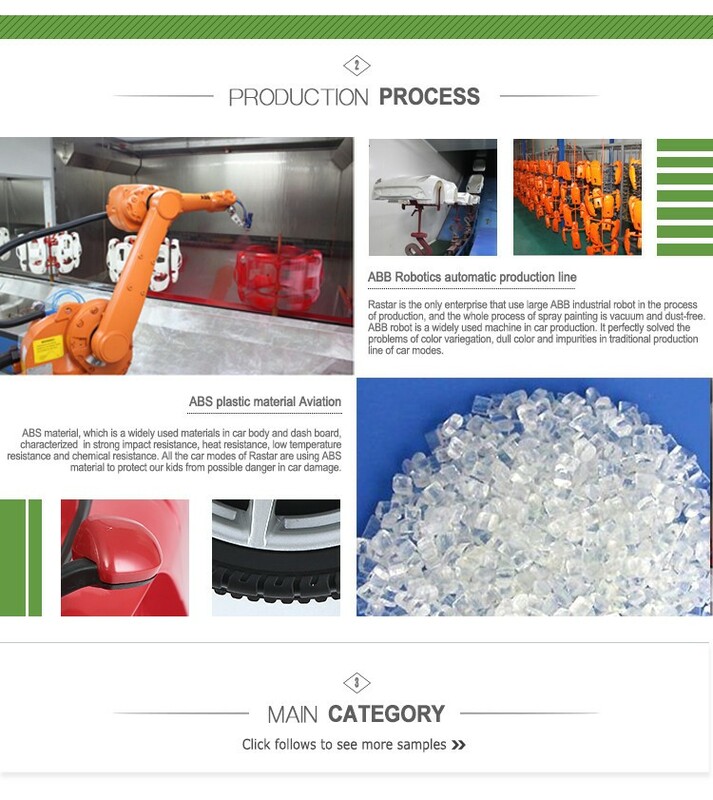 Greensky Group has ten years of production experience, and consisted of three subsidiary companies together with five plants.Nowadays the group has more than 600 employees, with annual turnover of $ 120 million.Greensky Group has a highquality R & D team. 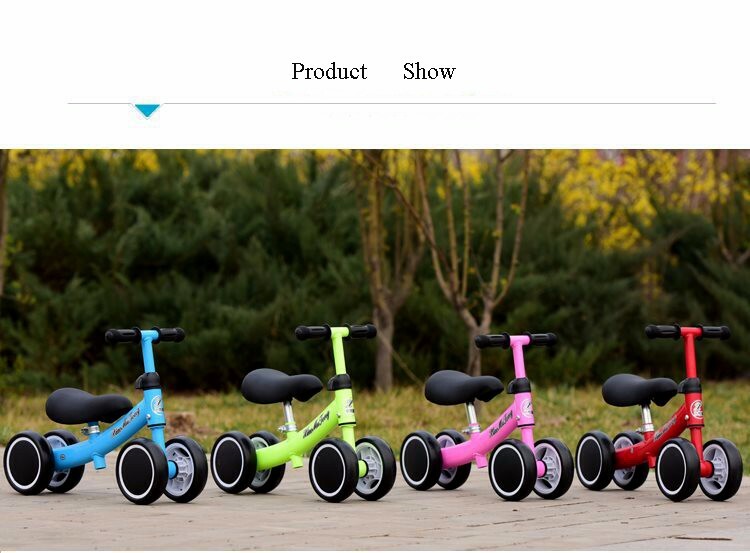 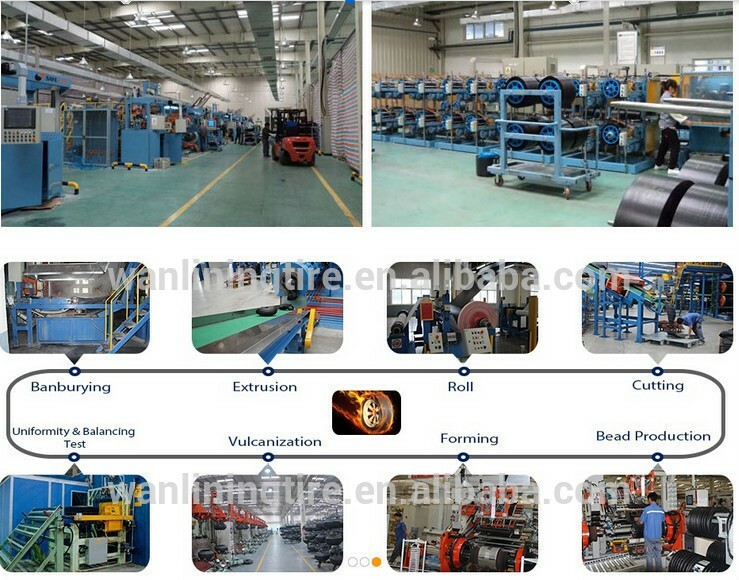 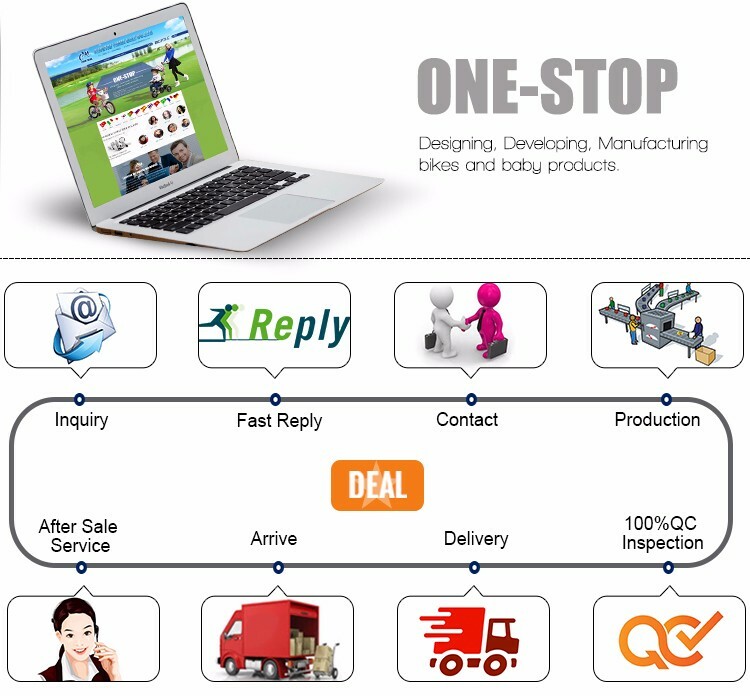 Early in the plant, the Group established Institute of Children's Products .